Energising power of the nature that really works. Uplift yourself from stress and depression into highly motivated, energetic and relaxed state of being. 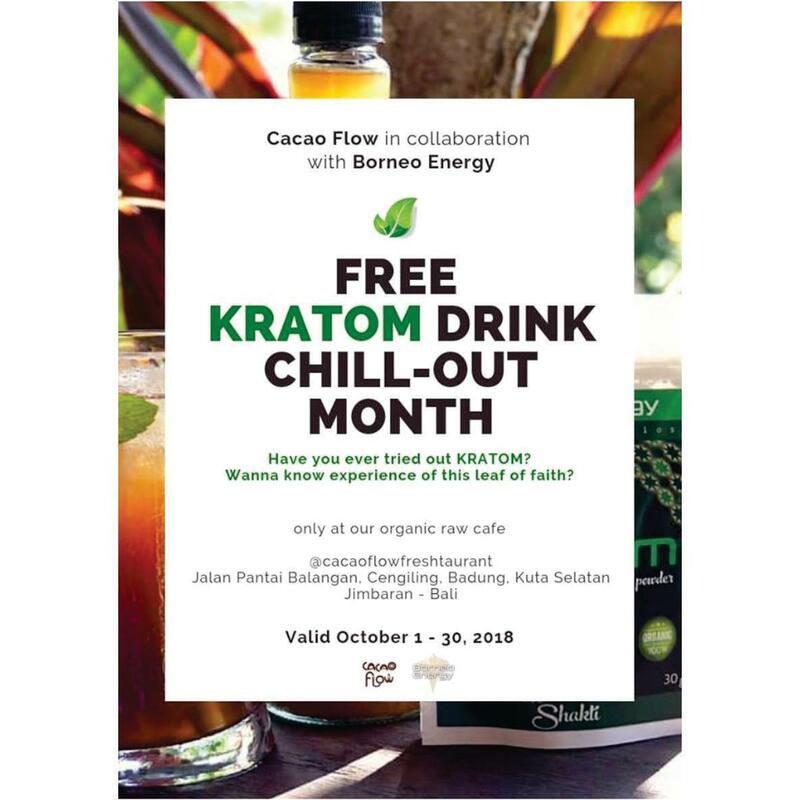 Try our free kratom drink only at our organic raw cafe.